Must remove shoes! Immaculate 3 BR with bonus or 4TH BR plus den, lots of storage gourmet kitchen with tons of cabinets and two islands, Tall ceilings hardwood floors, looks like new. Beautiful landscaping and storage building. Oversized three car garage with extra deep third car bay perfect for shop or storage. 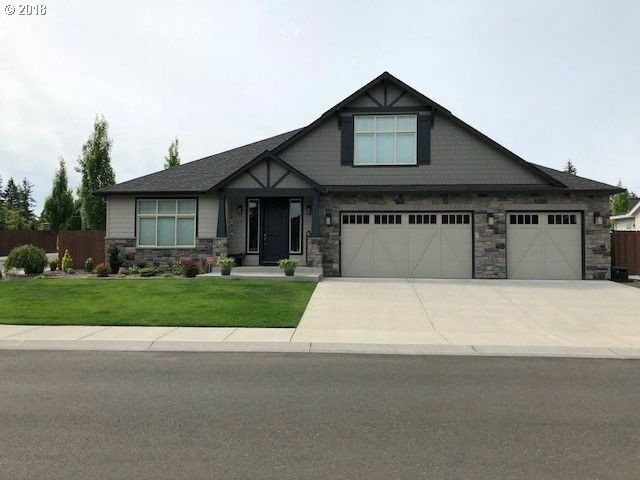 Close to Schools, both freeways, shopping WSU, and hospital. Very bright and open floor plan.